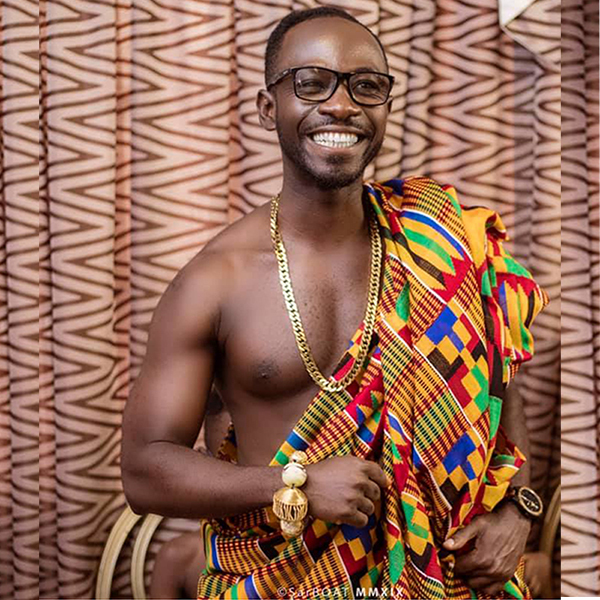 Ghanaian rapper and Tourism Ambassador, Kwame Nsiah-Apau, popularly known in the entertainment industry as Okyeame Kwame has reacted to the plans by government to make French the nation’s second official language. 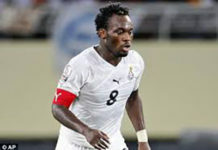 He has described governments move as disrespectful since it robs Ghanaians off Her pride and culture. 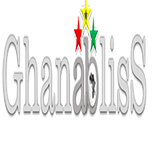 Down the years, government has been contemplating over whether to use one of the numerous Ghanaian languages as our official national language. Many have suggested the Twi language since it is the most widely spoken local language in the country. Others have also suggested that their mother tongues be used as the official national language and this has resulted in a to-and-fro argument about which Ghanaian language to be used as our official national language. The Minister for Foreign Affairs and Regional Integration, Shirley Ayorkor Botchway earlier this year said at the La Francophone week that government is ready and committed to making French the second official language of Ghana. 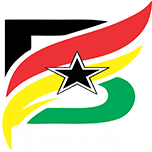 The reason for choosing to make French as the official language of Ghanaians is that Ghana is surrounded by Francophone countries. Ghana is bounded by Côte d’Ivoire to the west, Burkina Faso to the north and Togo to the east respectively. The ‘Bra’ hitmaker who is however not perturbed by the fact that Ghana is surrounded by French speaking countries took to his official twitter handle to announce his displeasure. Do you reckon that French should be used as Ghana’s second official language? Previous articleCK Akonnor speaks on his side’s CAF Confederation Cup exit.